Battle Fantasia Xbox 360 Complete CIB Tested Fast Shipping!! Battle Fantasia (Microsoft Xbox 360, 2008) Complete SUPER FAST FREE SHIPPING! 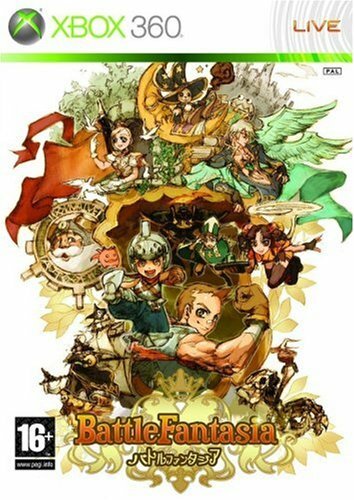 Battle Fantasia (Microsoft Xbox 360, 2008) Complete! FREE SHIPPING!